Home buyers can get great rates today. Interest rates on home mortgage loans are at a six-year low. Getting the best value on a mortgage depends on many factors, however, and buyers can get the best rates by making sure they have a good credit score. By increasing your credit score, you can be sure to get the best rates available on your new home mortgage or refinance loan. • Make regular monthly payments on all credit and loans. • Pay down what you owe so the amount of debt is at a good ratio compared to your income. • Keep accounts open even if you do not use them. Closing credit accounts can have a serious negative effect on your credit. Making the right changes will give you an advantage when it is time to apply for a new loan. However, what about those times when you are looking to buy a new home or refinance an existing home to take advantage of great rate changes like those occurring right now? Is it possible to make drastic changes quickly to improve the chances of getting good rates? Credit ratings are created with a system. The system, like any other, can be wiggled to squeeze better rates from it. It is worth getting every advantage. Even though some programs such as the FHA and USDA loans with no or low down payments allow applicants to have a low credit score, buyers will get the best interest on their mortgages when they have solid credit scores. If you are looking to buy a new home, or refinance your existing home in 2015, you should know all you can about credit scoring. Your credit score is tabulated by a system that creates a credit report based on financial history. The report includes transactions from all major purchases such as homes, autos and personal loans as well as monthly purchases from credit cards. A credit report will also include liens, bankruptcies, short sales and other major financial issues. Most information on a credit report is based on a seven year history. That can make time the most valuable credit healer of all. Even the most derogatory information will fall off the report and stop impacting your rating after seven years. 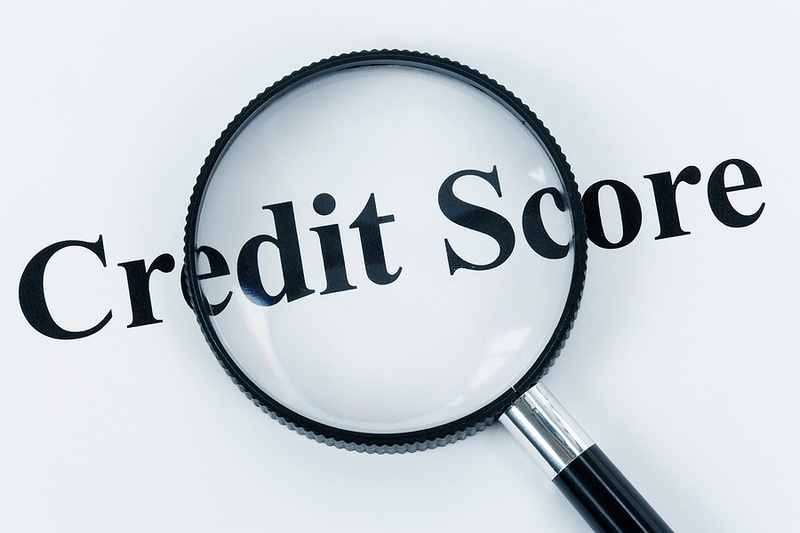 Most credit reports use a numerical score that ranges from a low of 300 to a high of 850. • A higher credit score will allow home buyers to get the best premiums on mortgage insurance and home insurance. • Better credit ratings will impact employer decisions on promotions, assignments and even in hiring decisions. Income levels have an impact on the amount of mortgage and rate you will be offered. • Even renters should be concerned with ratings since many landlords will check credit reports to make rental decisions and decide leasing terms. While there are many different credit reporting agencies, the three that home buyers need to be concerned with are the “big three.” The major credit reporting agencies that lenders use to tabulate a FICO score are: Equifax, Experian and TransUnion. These three agencies sell credit products so that people can get the right score for their needs. Prospective home buyers need to be concerned with their FICO score. This report is known by different names at each agency. At Equifax the report is called the Equifax Beacon 5.0, at Experian it is the Experian/Fair Isaac Risk Model v2, and at TransUnion it is simply the FICO Risk Score 04. Home buyers need to know all three of the above scores, because when a lender looks at credit, they use all three to create what they call your FICO score. The FICO isn’t an exact average. Instead of adding all three together and dividing it by 3 to come up with an average, lenders will use the middle score to determine your rating. For example, if your credit scores are 580, 620 and 655, your FICO score would be 620. If your score is 720, 690 and 550 your FICO score would be 690. In addition, couples applying for a loan together, or other joint applications will make use of both person’s credit and use the higher of either score as a median regardless of who makes more money. For instance, if two people are applying for a mortgage loan together and their scores are 590, 700 and 770, and 610, 800 and 810 respectively, the FICO score in that instance would be 800 regardless of who the primary wage earner is, or who makes the most money. A quick way to improve your credit score is to pay down as much of your outstanding debt as possible. Home buyers can often improve their scores by as much as 100 points with quick fixes like that. More drastic improvements can take a few months, but are worth the effort if you know you will be looking for a new home or refinancing in several months. One of the most important items to consider when trying to improve your score is the debt to income ratio. Keeping credit debt to a minimum of 30% of the total amount of credit available is a good target to aim for. More than 30% debt will have a negative impact on your mortgage rates and terms.